Following the completion of DTL2 and the commencement of above ground works on the DTL3, we bring you a special update before DTL3 fully completes by 2017. Here is part 1 featuring DT20 to DT27, we will bring you DT28 to DT35 within the coming week. 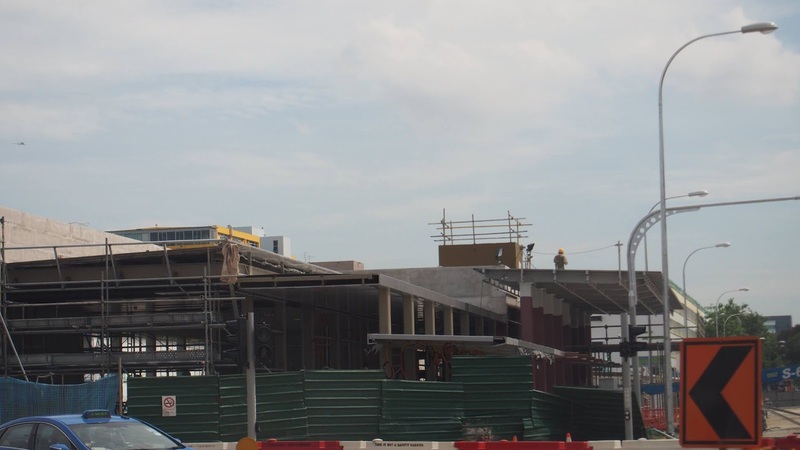 Entrance and surface structures are almost completed, pending cladding and architectural finishes work. It looks like the ITS Centre entrance has been structurally designed to allow future developments above. The entrance and surface structures for Bencoolen are integrated with the surrounding buildings, like Fort Canning, the basic structures are complete and pending architectural finishes. 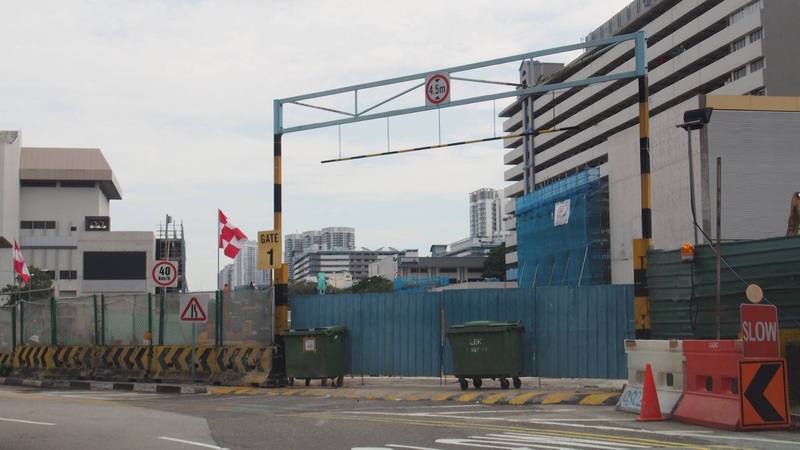 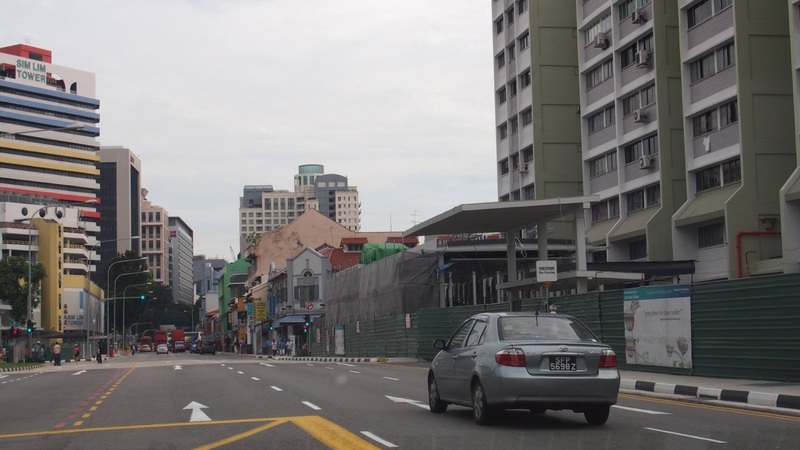 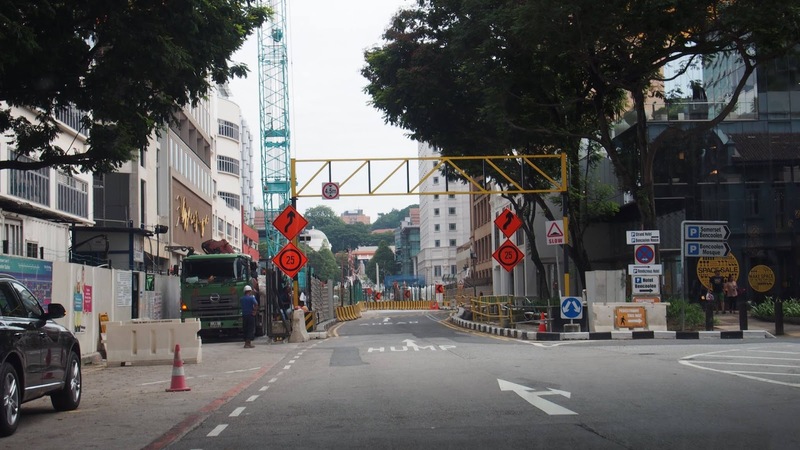 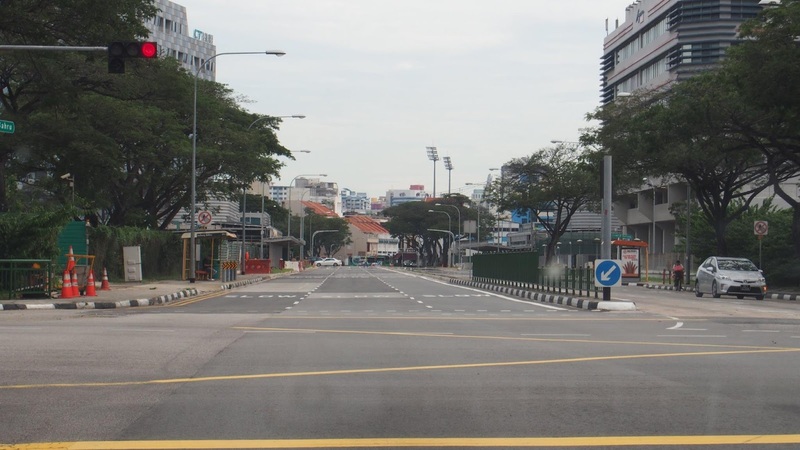 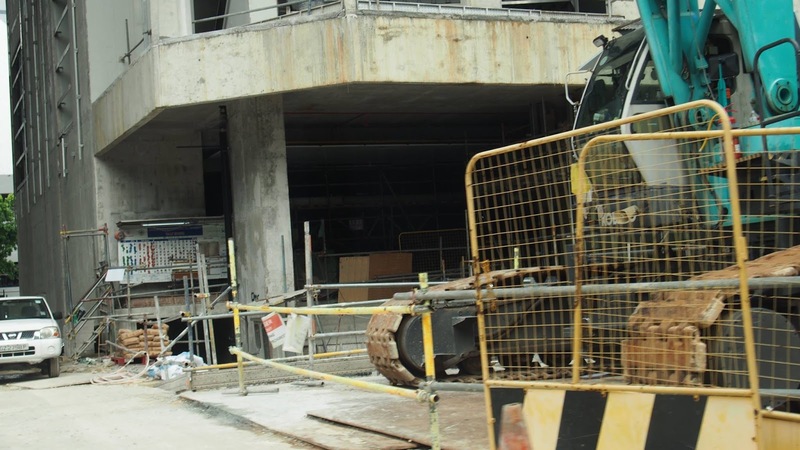 Bencoolen Street itself is reinstated temporary as a single lane driveway. 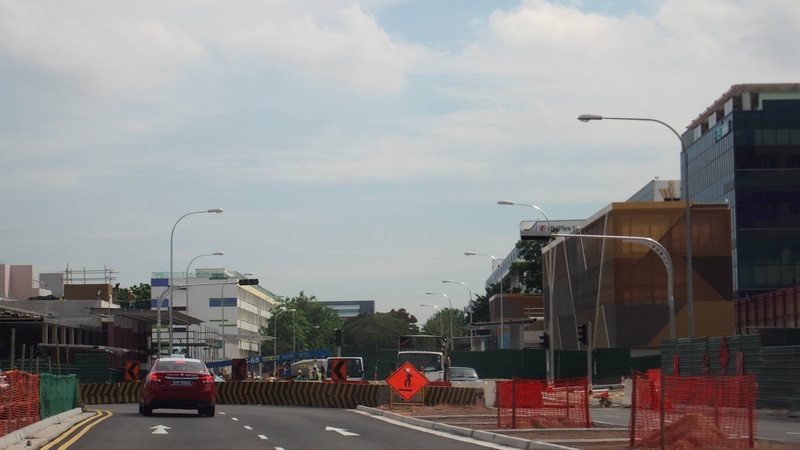 Further streetscape works will be conducted upon full completion of the station. 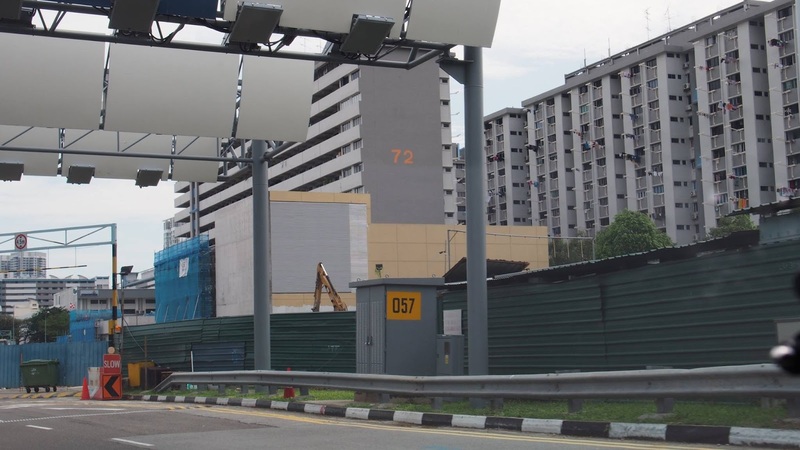 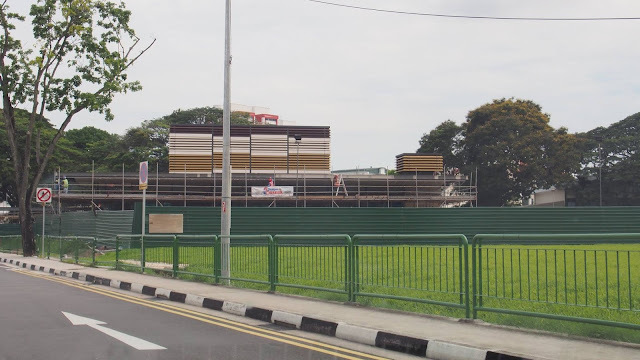 The entrance structures for Jalan Besar are in the final stages of completion too. 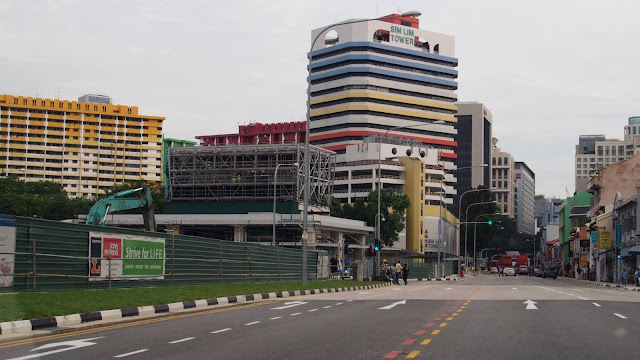 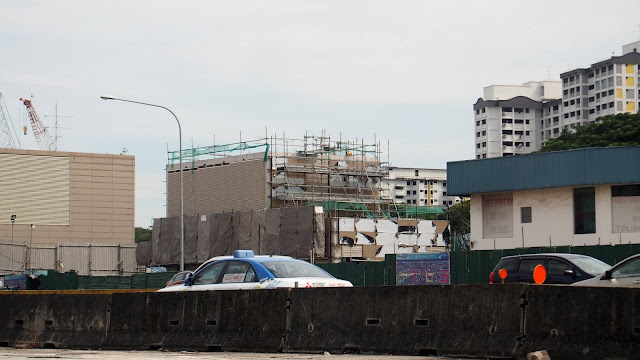 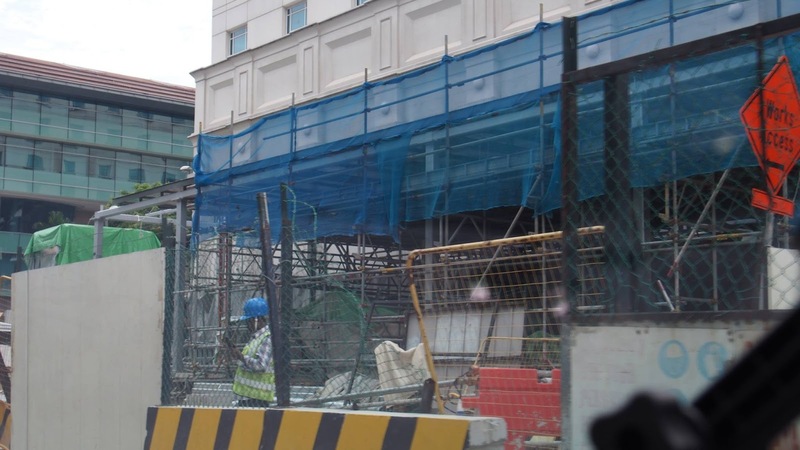 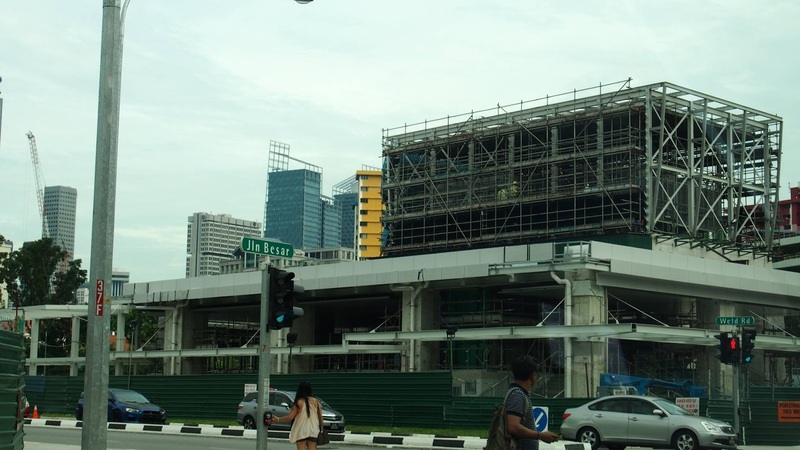 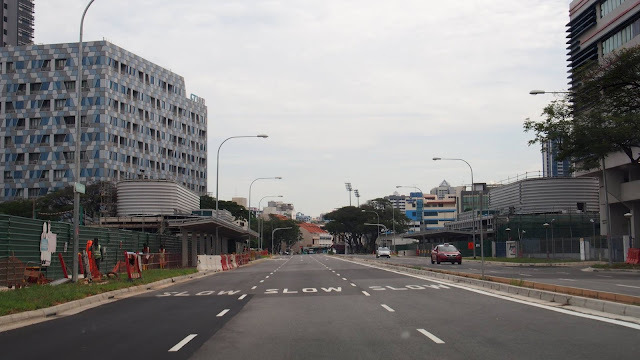 Basic structure is completing for Geylang Bahru, and roofing works is still on the way for the entrances themselves. 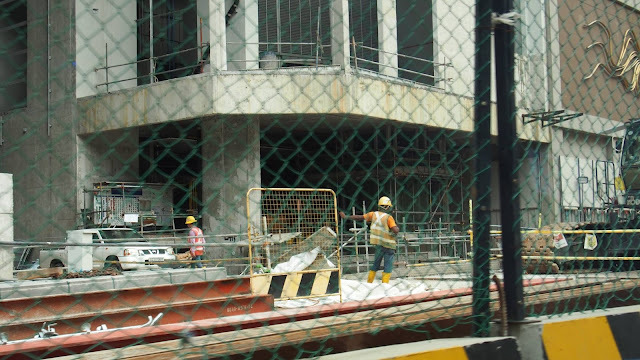 The yellow colour scheme for the station is also visible from the cladding. 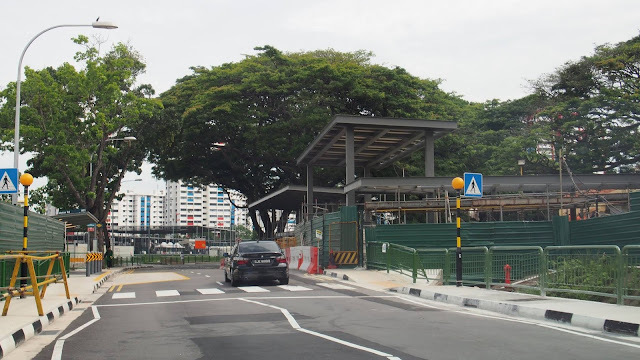 The secluded station happens to be at the most advanced stage of completion out of all the stations. Cladding works are complete and the only outstanding architectural work are for the covered linkways. 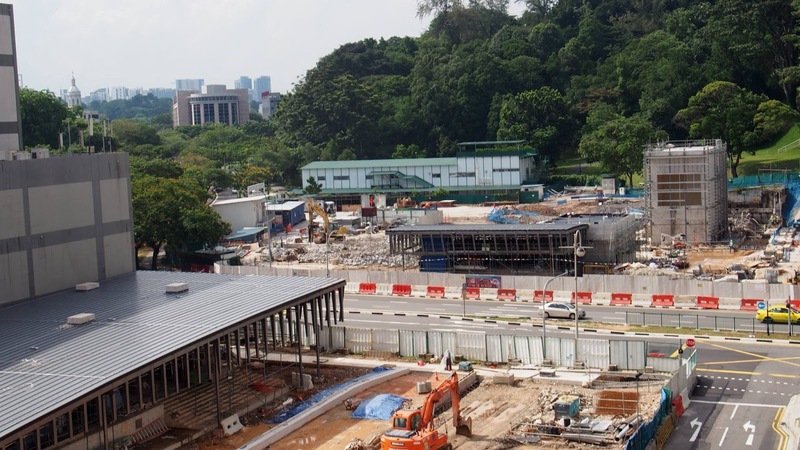 MacPherson is catching up with the rest of the stations, structural works for the entrances are in the last stages of completion and some of cladding are already installed. Works for Ubi is also almost at the same level of completion as Mattar. 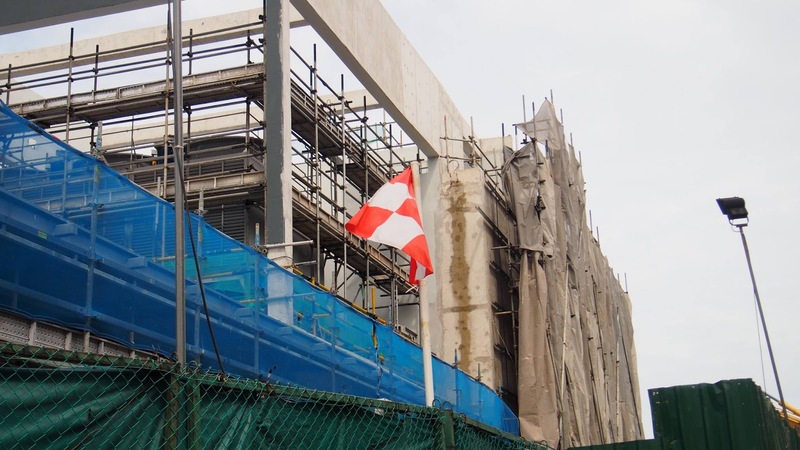 Cladding is completed and reinstatement works for the road was on the way when we were at the site. Ubi Ave 2 was officially realigned back to the original today.